MTS and «Beeline» continue sales of the day. 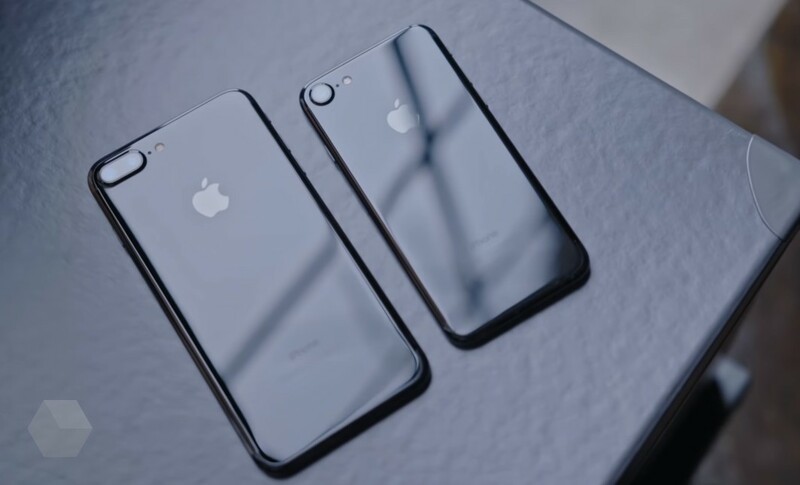 Under the new discount can purchase iPhone 8, iPhone 8 Plus and iPhone X in MTS, as well as Samsung Galaxy S9 in Beeline, using the secret promo code. MTS provides a discount promo code and many other devices. One order applies only one code. It is unknown how long the campaign will last and how much it involves promo codes. If the store displays «Not available», you can switch the region on the next — probably in other cities, smartphones will be available.